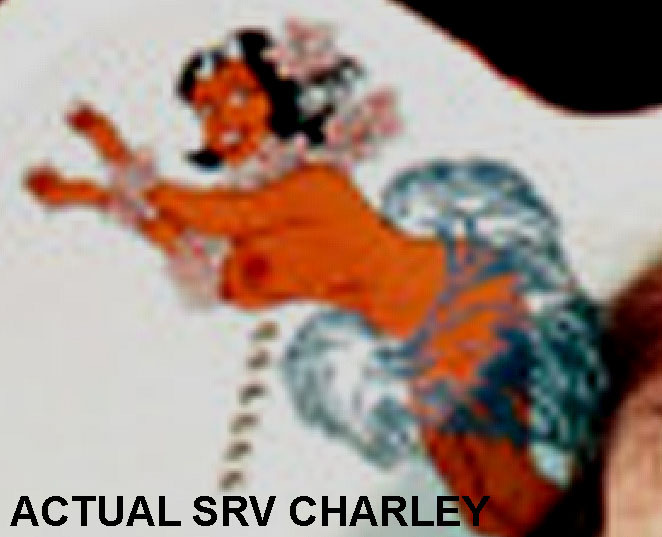 This is the hard to find Hula girl off Stevie‘s “Ol Pearl / Charley” guitar. We have spent hundreds of hours researching this rare decal, and have made it as close to the original decal as possible. 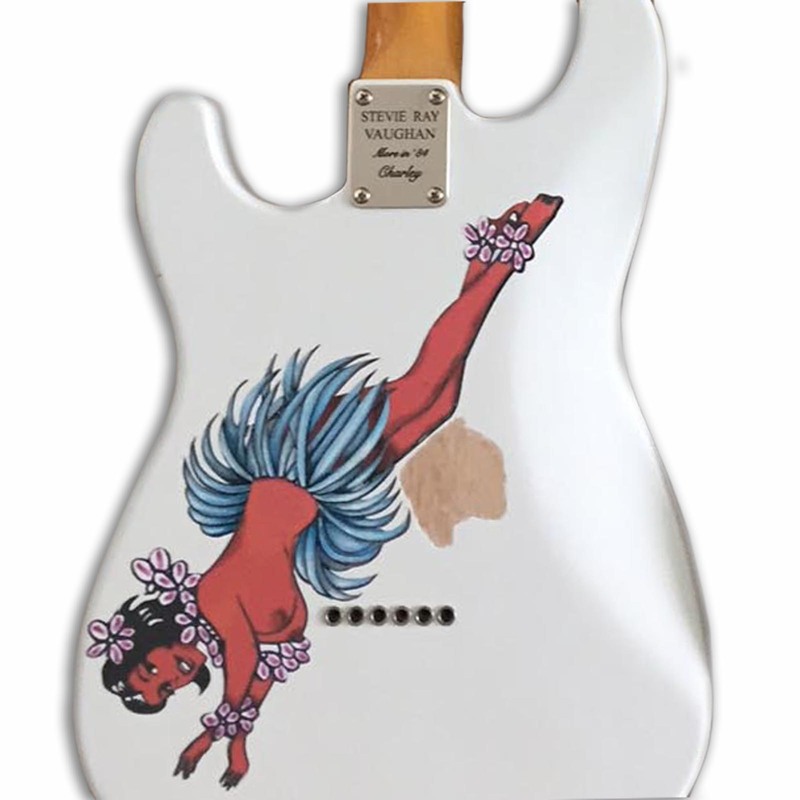 After doing our research we had her hand drawn (most likely like the original) then made into a decal for everyone’s “Charley” guitar builds!! 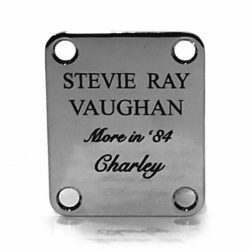 The size is 4.5″ x 13″….just like the real deal! Easy to put on, looks perfect. I bought an arctic white strat in the mid 90’s because I love SRV and believe it or not I don’t care for sunburst. I loved the Charlie guitar the first time I saw it. Thank you so much for producing the one product I never thought I would find. It’s brand new again. Replica CUSTOM Font / Style Holographic Letters – Your Initials!